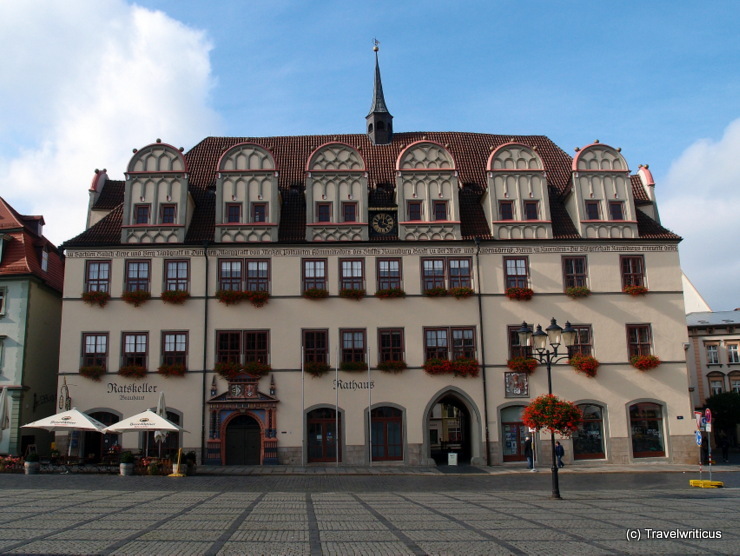 The Renaissance city hall of Naumburg (Saale) was built in the years 1517 – 1528. This entry was posted in City Halls, Renaissance and tagged Germany, Naumburg (Saale), Saxony-Anhalt by Travelwriticus. Bookmark the permalink.